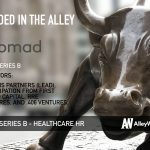 Nomad Health, the first online marketplace for healthcare jobs, has raised $12M in Series B funding led by Polaris Partners with participation from First Round Capital, RRE Ventures, and .406 Ventures. 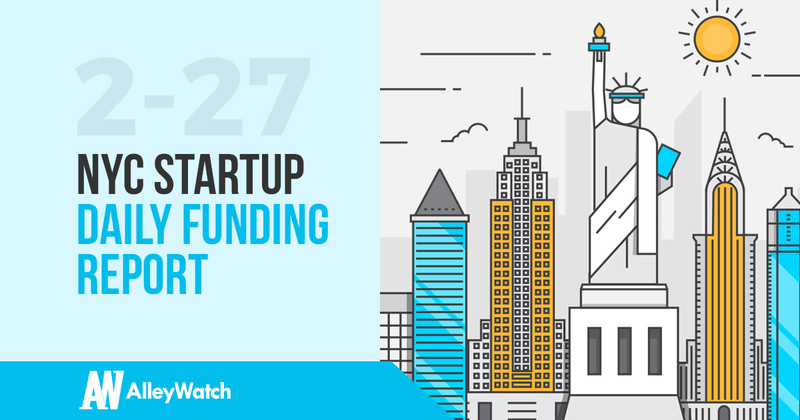 Founded by Alexi Nazem, Kevin Ryan, and Zander Pease in 2015, Nomad Health has now raised a total of $16M in funding over two funding rounds. 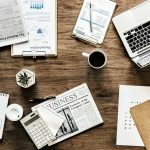 Coworking operator Industrious has raised $80M in Series C funding from investors that include Riverwood Capital, Outlook Ventures, Alrai Capital, Fifth Wall, Wells Fargo Capital, Rabina Properties, and Schechter Private Capital. Founded by Jamie Hodari and Justin Stewart in 2013, Industrious has now raised a total of $142M in funding over three reported rounds.